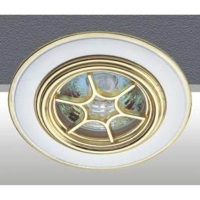 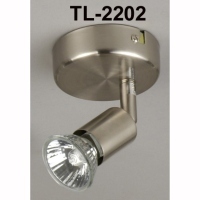 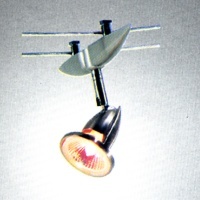 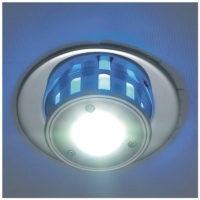 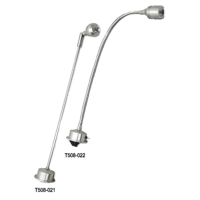 MORNING STAR ELECTRICAL LIGHTING PRODUCTS LTD.
FOSHAN COSIO LIGHTING CO., LTD.
GUANGDONG ZHONGSHAN YONGCHENG SPRING ELECTRIC CO., LTD.
GUANGZHOU WEIMEI LIGHTING CO., LTD.
Low Voltage Cable Spot Light Fixture. 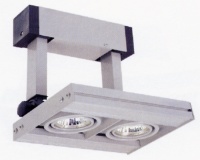 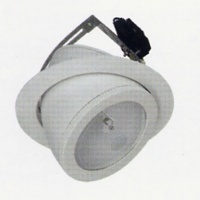 Serial: 6810400; Die-cast aluminum body; power-coated or electric plating surface. 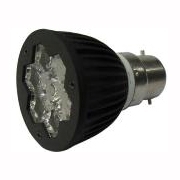 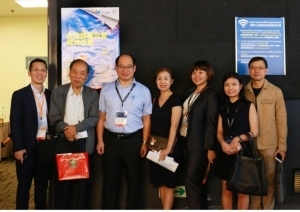 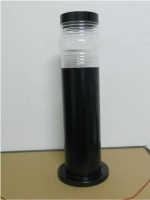 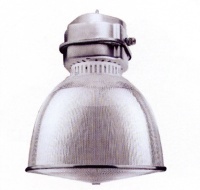 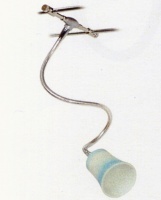 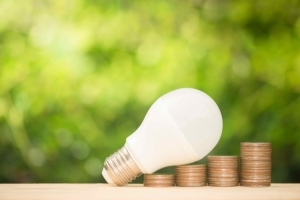 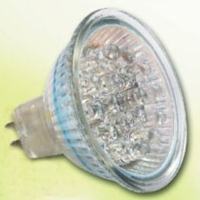 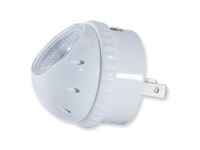 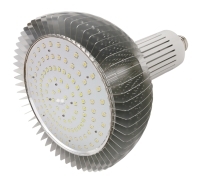 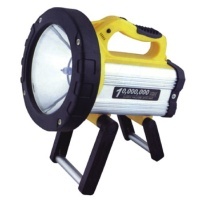 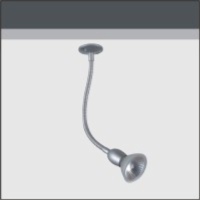 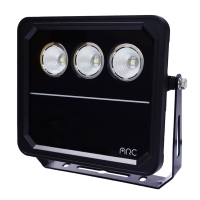 FOSHAN EVERLASTING ENTERPRISE CO., LTD.
Ninghai Guanghui Lamp Co., Ltd. 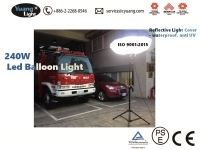 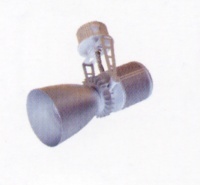 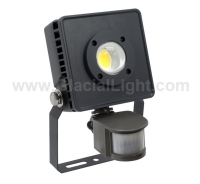 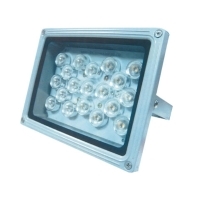 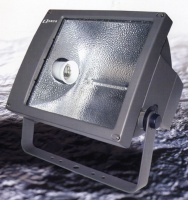 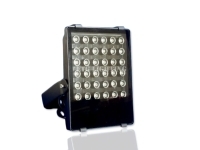 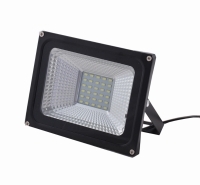 Serial: J6-F302; Aluminum reflector, Aluminum-alloy housing. 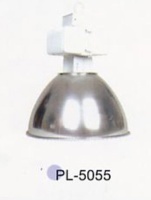 Built-in electronic transformer. 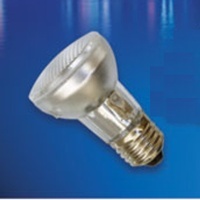 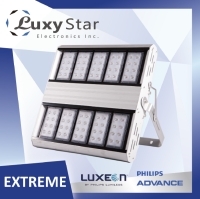 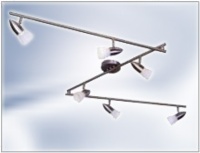 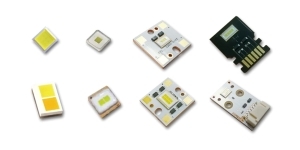 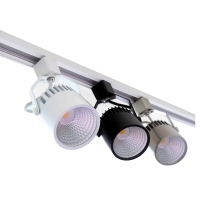 Wei De Li Illumination Applicances Ltd.
GUANGZHOU LIDA LIGHTING CO., LTD.